Lock screen bugs are suddenly becoming the newest mobile trend, and yet another device is being afflicted. According to multiple reports, users have been able to bypass the lock screen on the Galaxy S III—albeit with intermittent success—giving complete access to the device. It's much worse than that Galaxy Note II flaw we saw recently. 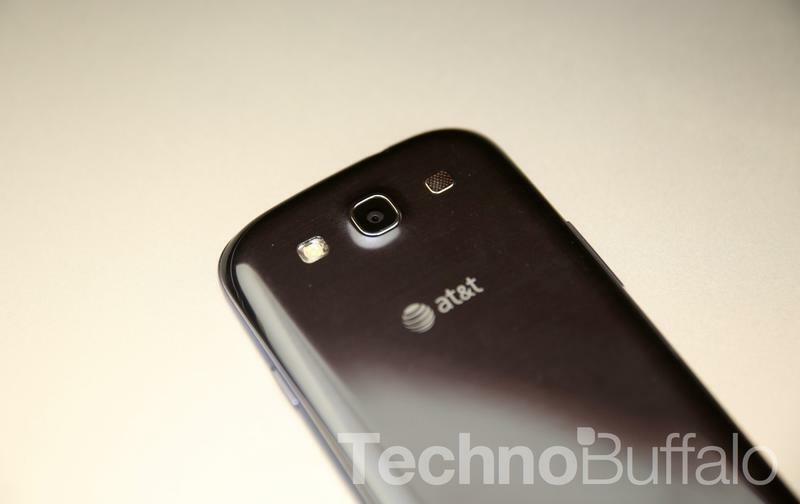 The exploit affecting the S III is much like the Note II issue, but taken a step further. On the Note II, users were only able to briefly see that phone's home screen, but otherwise the problem was relatively tame. This one, however, lets users go beyond the phone's PIN or passcode lock screen with a bit of luck and timing. First discovered by Sean McMillian, the exploit is performed by going into the Emergency Contacts, pressing the Home button and then quickly pressing the power button. After that, if the timing was right, simply press the power button once more and you'll be at the S III's home screen. It's a tricky thing to perform, but it completely bypasses the S III's security altogether, which is definitely worrying. With lock screen flaws afflicting more than one Samsung device, we'd expect a fix to come shortly. Until then, watch your device very carefully.